All is Green in Kearny at Saint Patrick's Day! The Irish community in New Jersey made its mark since the first Irish immigrants arrived in the 1840s; naming cities like Paterson, Jersey City, Newark, and Trenton Little Ireland� due to the great number of Irish families living there. 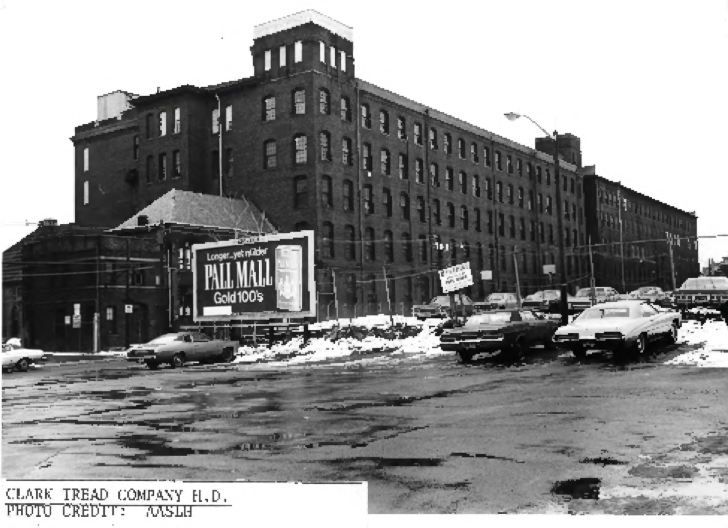 In the mid-1870s, thousands of Irish and Scottish immigrants settled in Kearny, after two Scottish companies, Clark Thread Company and Nairn Linoleum, launched two local mills and a factory. Irish brought traditional music and dances that were part of their daily life gathering with friends while playing the violin, dancing at the rhythm of popular Irish songs. Although many things changed in Kearny, Irish tradition remains in the once called "Soccer Town USA". The Irish American Asociation Club and Cultural Center is the pulse of Irish Community in Kearny, NJ. 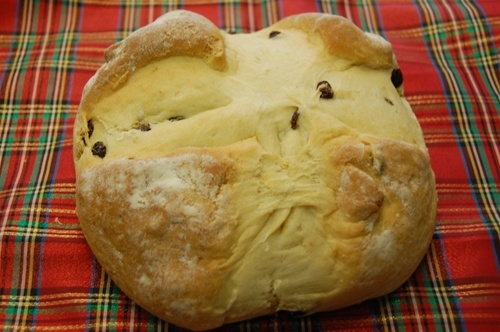 By the other hand, Irish can find their food in restaurants and especialty Irish food on Kearny Avenue. 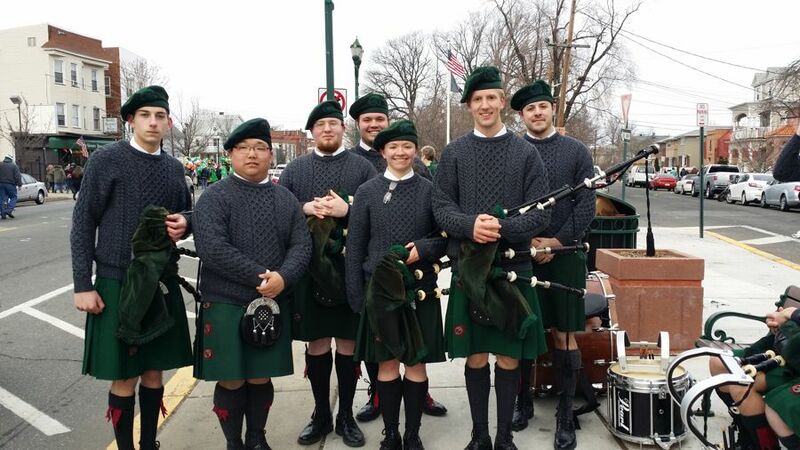 Saint Patrick's Day Parade in Kearny is organized by the United Irish Association of West Hudson, gathering more than 1000 performers like the West Hudson Marine Corps League and Saint Columcille United Gaelic Pipe Band; all of them marching at the sound of pipes and drums. The line of march starts in Harrison at South Third Street and Harrison Avenue making a turn on Central Avenue in East Newark to finally make a move toward Kearny Ave and Johnston Street in Kearny to continue through Kearny Avenue all the way to Kearny Town Hall. Irish influence in America's culture is remarkable, and Saint Patricks' Day celebration is embraced for everybody.